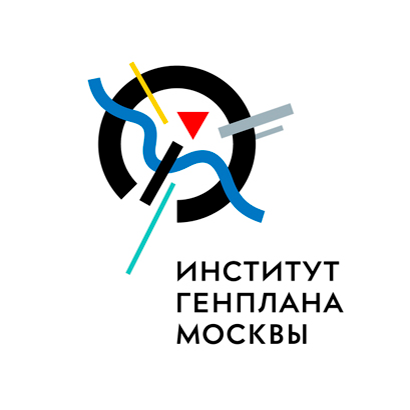 What is а Moscow Сentre of urban studies «City»? 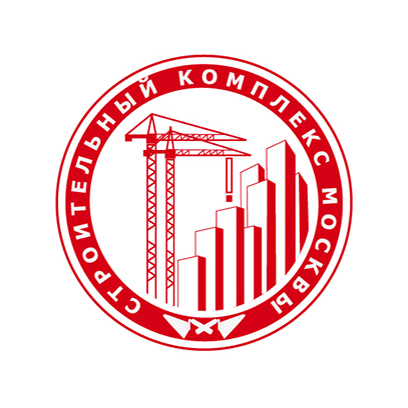 Moscow Centre of urban studies «City» (MCU «City») is the expert platform for discussion of the strategies of urban development environment, feasibility assessment of foreign and domestic experience and development of relevant solutions. Irina DOBROKHOTOVA. What does the real estate market offer?